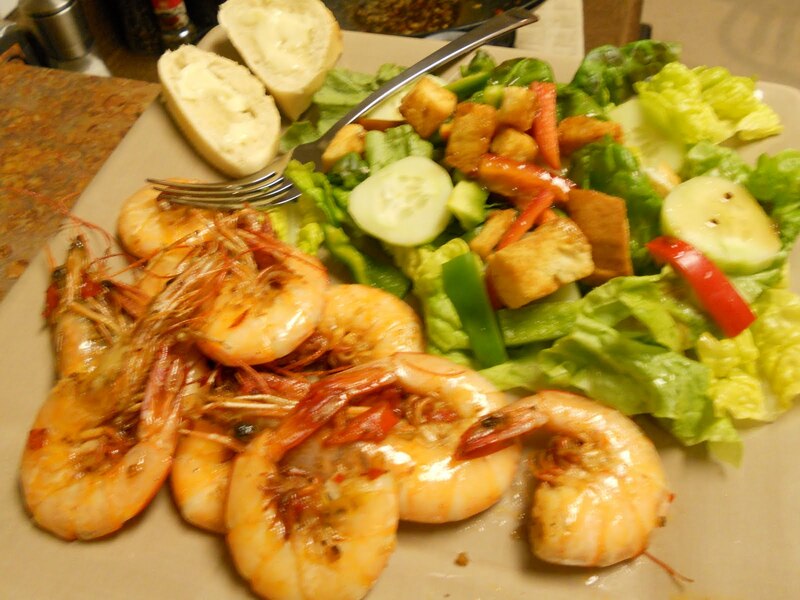 Anyway, it’s shrimpin’ season in SC and that means we can get it pretty darn cheap at the farmers market. Couple that with the bounty that fall produces down here and we have had some incredibly fresh meals. Here’s our base recipe from the pic above. We deviated a little bit and added a small salad and fresh-baked bread to cool it off. Living in Laymans' Terms is licensed under a Creative Commons Attribution-NonCommercial-ShareAlike 3.0 Unported License.